Robin Saunders says the job opportunities and flexible working options in the IT field make it an ideal landing spot for talented women. The numbers aren’t surprising anymore, but they’re still striking. According to the National Science Foundation, though women make up roughly half of the college-educated workforce — and well over half of current college students — they comprise just 25% of the nation’s workforce in ‘computer and mathematical sciences,’ the name the Bureau of Labor Statistics gives to the broad industry most people call IT, or information technology. 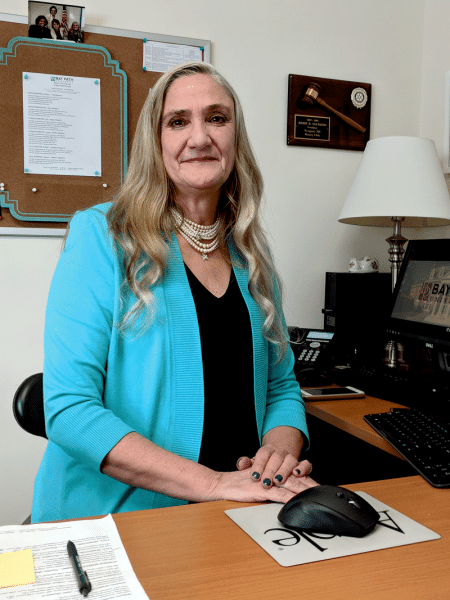 Robin Saunders, director of Graduate Programs in Communications and Information Management at Bay Path University, agrees — even from her perspective at a women’s university. 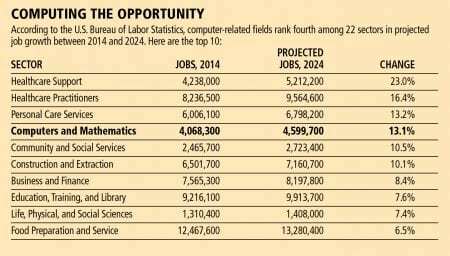 And that’s unfortunate, she said, considering the opportunity that exists in IT, citing projections that, by 2020, some 1.4 million computer-science jobs will need to be filled, making IT one of the fastest-growing industries in the U.S. (see table below). It’s that growth, she said — and increased efforts to engage women at a younger age about those opportunities — that will start to shift the trend, she added. In short, now is the time for young women — and older career changers, for that matter — to consider a field that, despite lingering stereotypes, is as promising and diverse as any. And that message is being delivered in myriad ways. She cited examples of applied computer science, which uses computers to examine and solve problems in a variety of industries, from healthcare to finance to precision machining. Meanwhile, professionals in her own specialty, cybersecurity, are increasingly in demand in virtually all types of businesses. If that’s the case, why that nagging 25% statistic? ISACA, a nonprofit that specializes in developing knowledge and practices for the IT industry, recently tried to get at the answer from within, surveying women who currently work in IT about the greatest barriers they face. The top five were lack of mentors (48%), lack of female role models in the field (42%), gender bias in the workplace (39%), unequal growth opportunities compared to men (36%), and unequal pay for the same skills (35%). When asked about opportunities for professional growth, 75% of respondents said their employer lacks a gender leadership development program. Additionally, 80% report that their supervisors are male, and just 8% report never experiencing gender bias in the workplace. One big takeaway, Stewart-Rattray said, is that women hunger to learn and benefit from the presence of other women in technology. 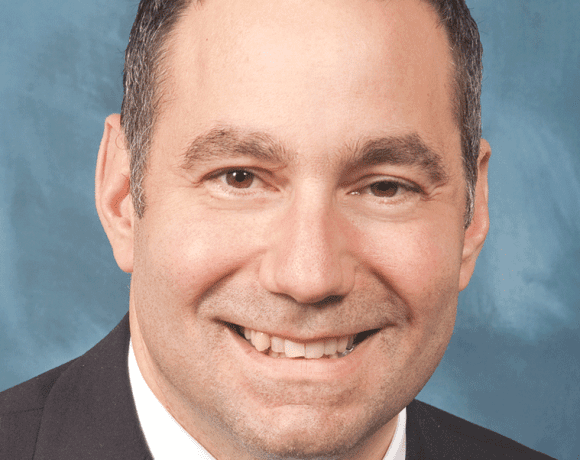 Brian Candido says STCC’s female enrollment in computer programs has mirrored national statistics, but the college is taking steps to increase it. Saunders said it needs to start early, with clubs as young as middle school that get girls together to talk about technology and coding, and organizations like Girls That Code. And those networks need to extend into adulthood; a good example is Saunders’ own participation with the Women in Cybersecurity network, whose national conference she addressed two years ago. Candido agreed that outreach and engagement should begin long before college if the industry wants to turn around its drastic general imbalance. STCC has made efforts to create that diversity on its own campus, such as the STEM Starter Academy, which financially supports first-year students entering the STEM fields, with a particular emphasis on women and students of color; this year’s cohort is 50% female. Then there’s Candido’s mobile-programming course he teaches at Commerce High School, a project-based course that has teenagers developing apps in an effort to pique their interest in an IT career. Of the 18 current students, six are female. 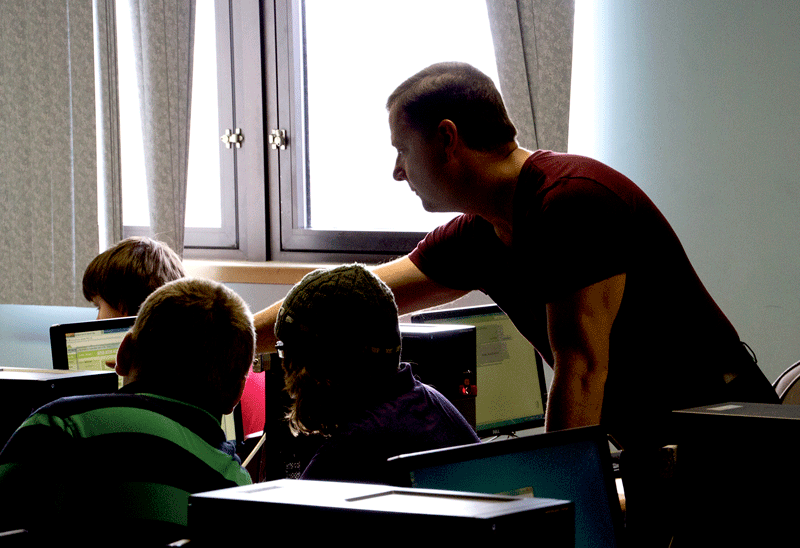 Because they’re working in virtually every industry, Saunders noted, Bay Path’s applied computer science degree is especially attractive to students who see technology as a way to create tools and apps that solve real-world problems, rather than as an end in itself. 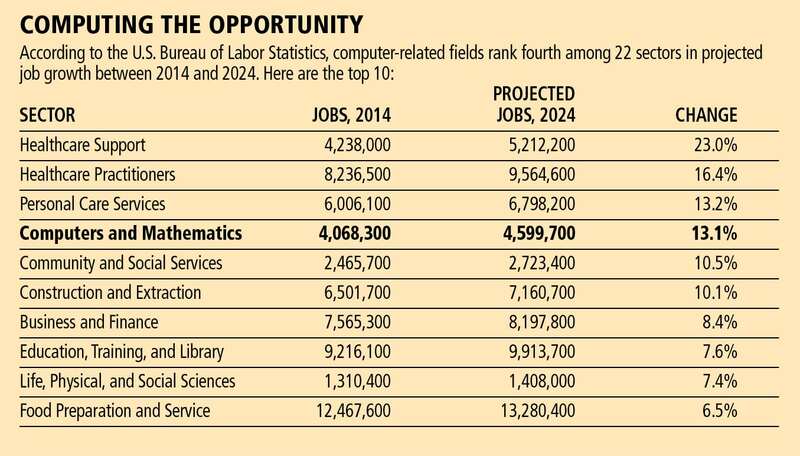 Meanwhile, the school’s master’s degree in applied data science prepares them for an economy that is expected to need an influx of 190,000 big-data experts by 2018. Meanwhile, Bay Path’s Center of Excellence for Women in STEM provides a number of supportive resources for students pursuing IT and other STEM-related degrees, including professional-development, mentorship, and networking opportunities; guest speakers, workshops, and forums; and honors programs. It’s enough to make women want to take the plunge into IT, she said, and that’s the point. While colleges are doing their part, the industry itself bears some responsibility for creating a more female-friendly culture, Stewart-Rattray argued. After all, she added, cultivating a more diverse work culture just makes economic sense. Saunders knows that to be true, and she tells prospective students as much.